Welcome Cobblestone Place! 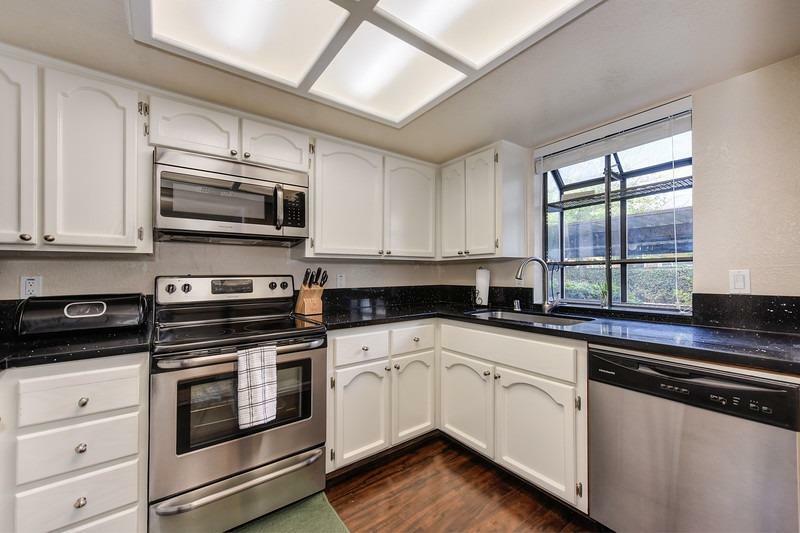 This CUTE remodeled, 2 bedroom, 1.5 bath condo features a Jack and Jill bathroom plus a half bath downstairs, roomy living/dining room space, balcony off the master, a great outdoor patio space, and convenient upstairs laundry area. 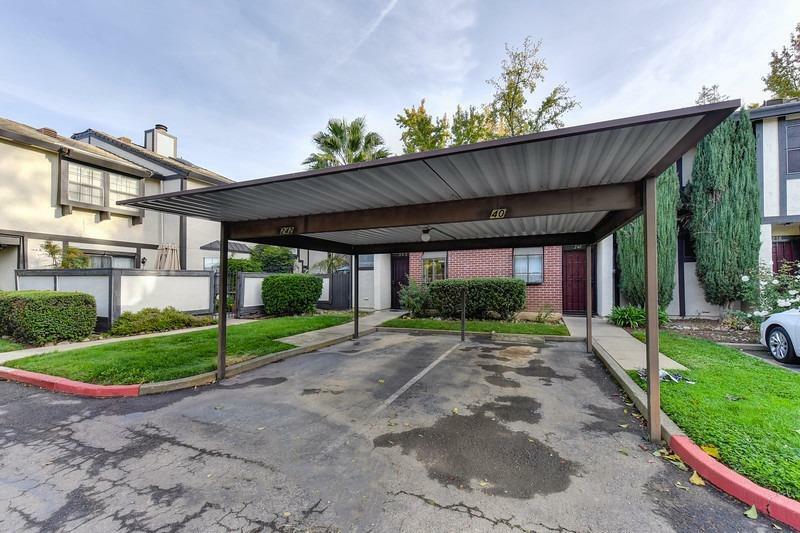 This condo is conveniently located, close to shopping, old Folsom, City Hall, Trails, and MUCH MORE! 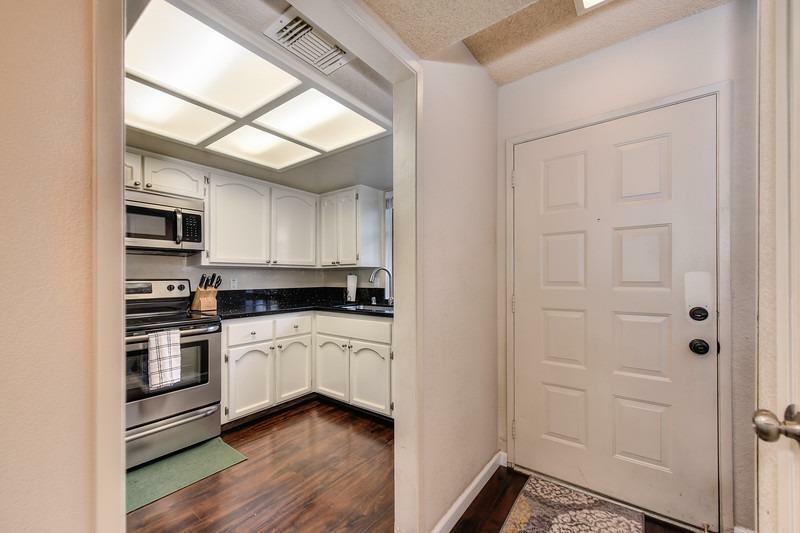 WASHER/DRYER, and FRIDGE included. 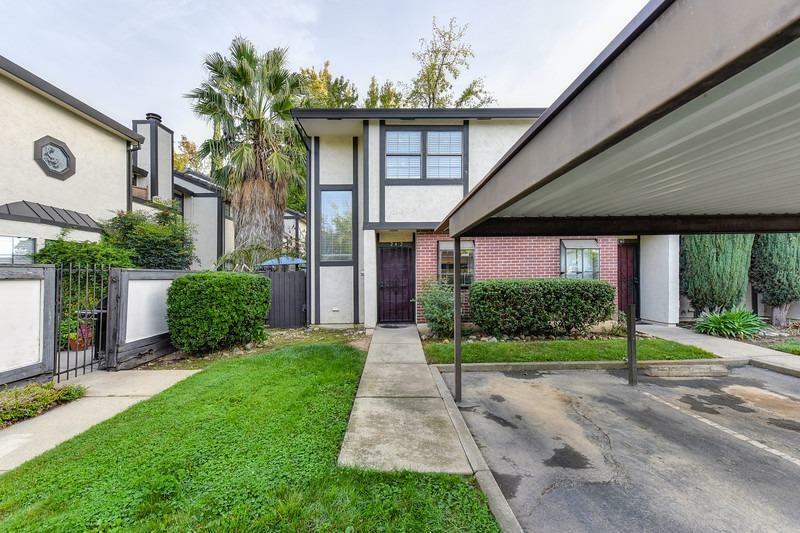 SELLER WILL PAY FOR 6 Months of the HOA DUES!